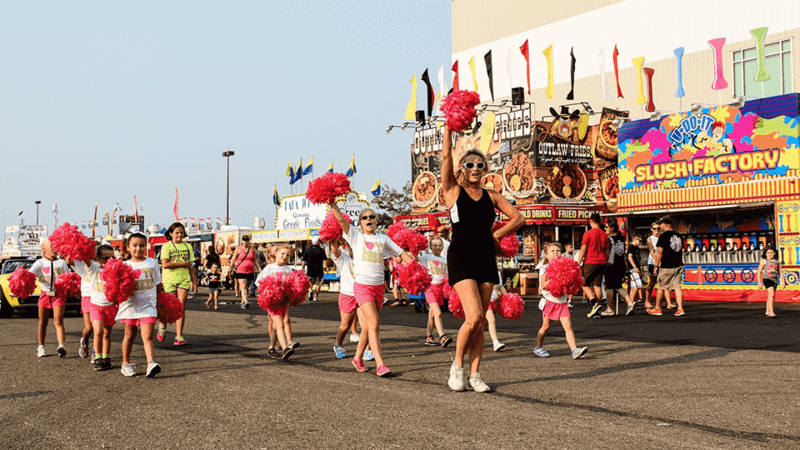 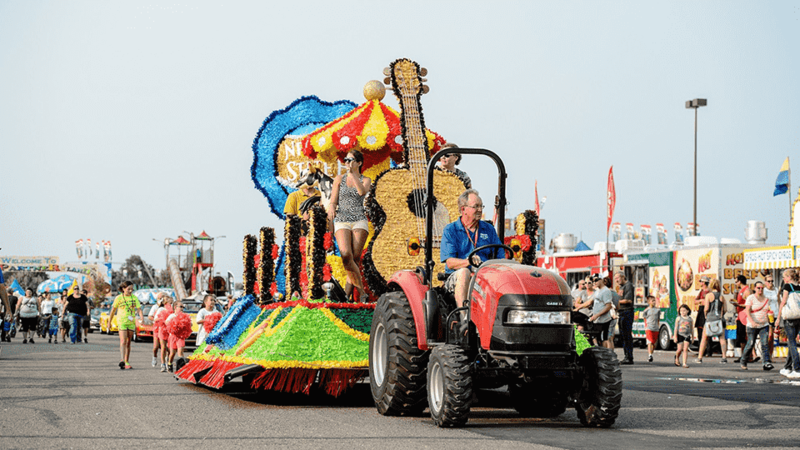 Whether you walk, rock or roll, Nebraska State Fair invites you to participate in daily celebration parades. 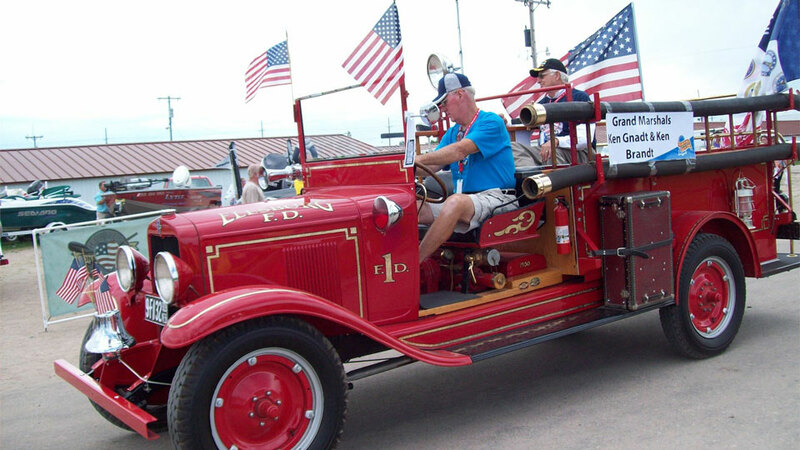 Bring your float, company mascot, motor vehicles, tractors, carriages, specialty vehicle or wagon. 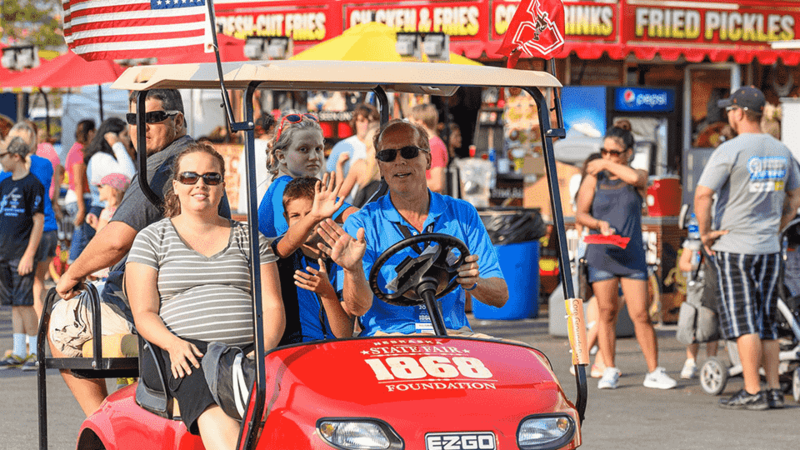 Applications open early spring! 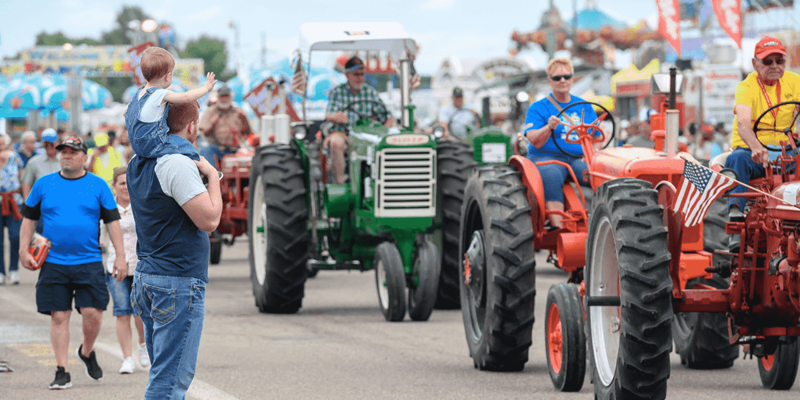 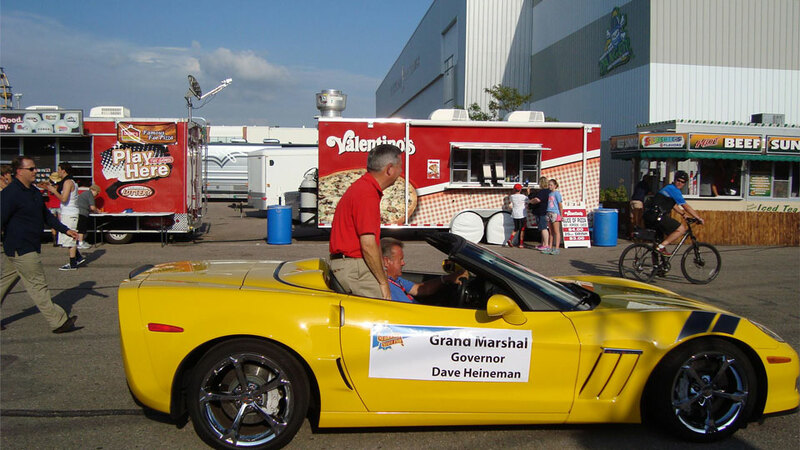 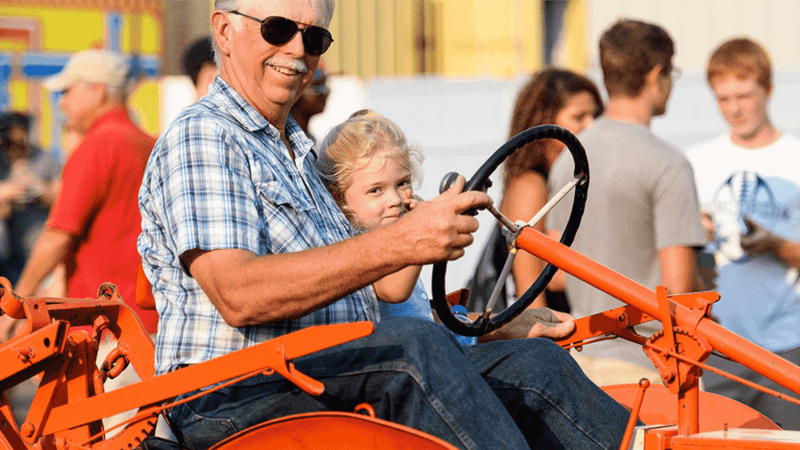 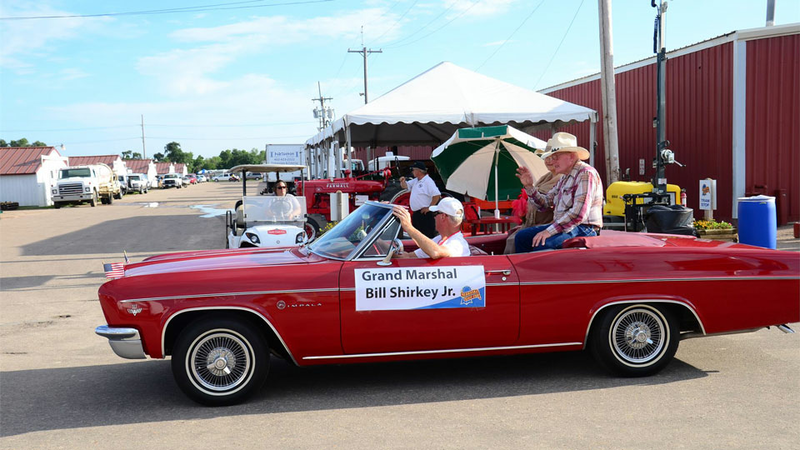 The tradition of the Grand Marshal Program is an opportunity to thank the folks who have made significant contributions to their county fair or ag society. 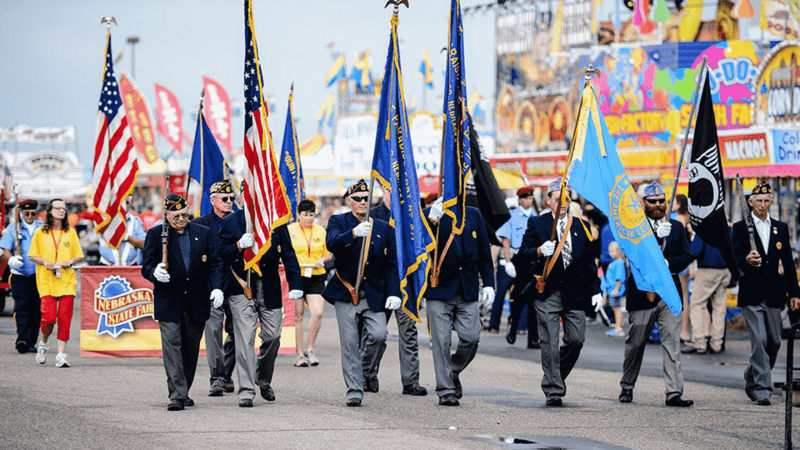 To salute those whom have served, a veteran is selected to be Grand Marshal of the Veteran’s Day Parade on Labor Day.